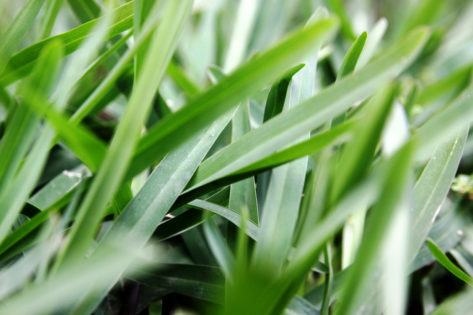 ▶ What lawn care products does Down South Turf sell? Down South Turf provides a range of Premium Lawn Care Products, many specially developed to optimise the performance of your Sir Walter lawn. Whatever the season, whatever your lawn’s condition or needs, Down South Turf now stock a range of handy items from specially blended fertilisers, soil additives, test kits, pest & weed control – even Sir Walter branded merchandise! ▶ Does Down South Turf install turf? Down South Turf doesn't provide an installation service, however, we can recommend a service provider suitable for your project. If you want to install the turf yourself take a look at our easy-to-follow lawn installation guide. 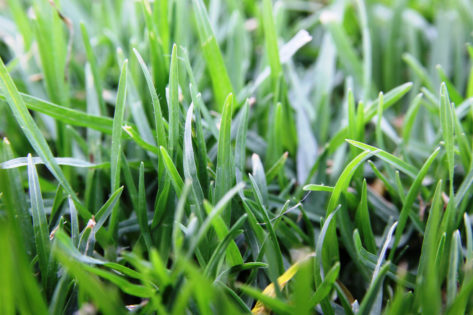 ▶ How do I order turf from Down South Turf? Give us a call on 9753 3282 or email us info@downsouthturf.com.au. We'll be happy to discuss your turf requirements. ▶ Where does Down South Turf deliver? For more information see our Turf Delivery section. ▶ When can I expect my turf delivery? We cut and deliver our turf within 24 hours and often cut and deliver the same day keeping the turf as fresh as possible for your project. Our fleet of trucks, all with truck-mounted forklifts, supply to landscapers, shire councils, golf courses, property developers and homeowners all over the South West of Western Australia. Find out more in our Turf Delivery Section.